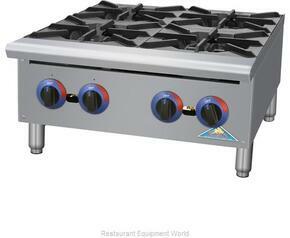 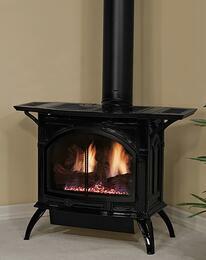 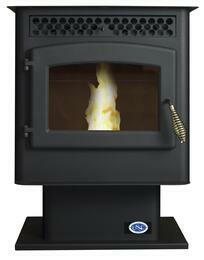 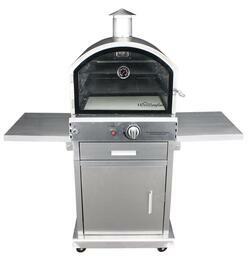 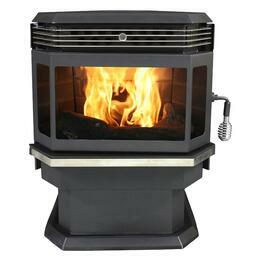 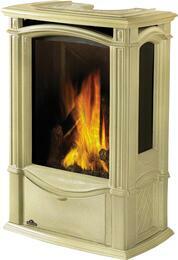 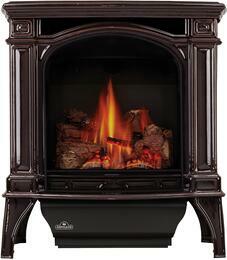 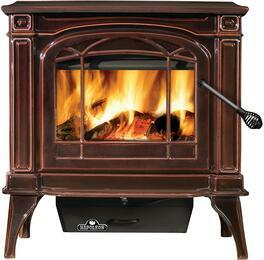 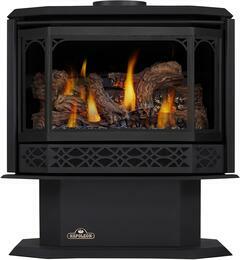 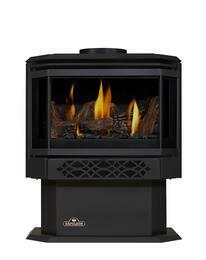 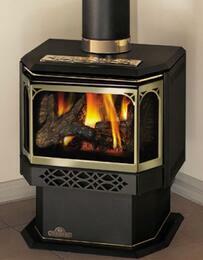 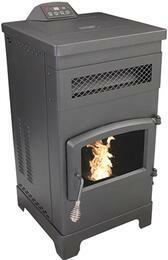 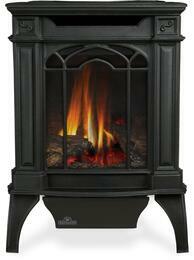 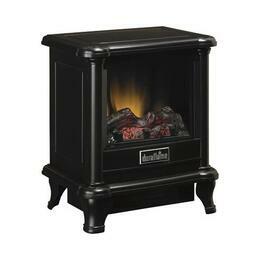 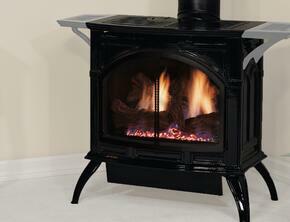 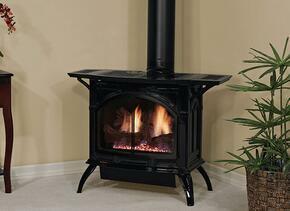 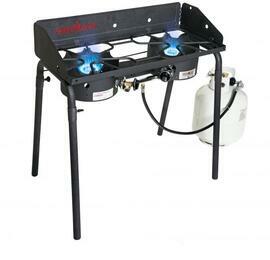 The stove category is one of our favorite product lines because it combines utility with classic style. 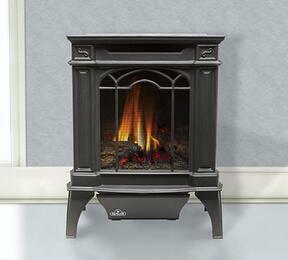 When you add a brand new Napoleon gas stove from AppliancesConnection to your home your living room will suddenly become more livable. 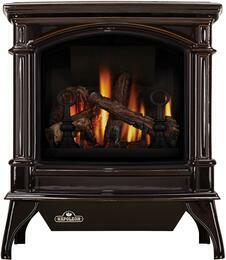 Wood burning, gas, liquid propane, and electric are a few of the fuel choices youï¿½ll have, from manufactures like Efel, US Stove Company, and Napoleon. 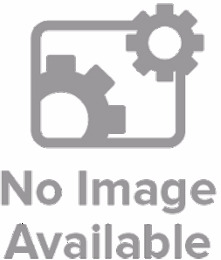 Scroll down below!